NEW YEARS DAY! 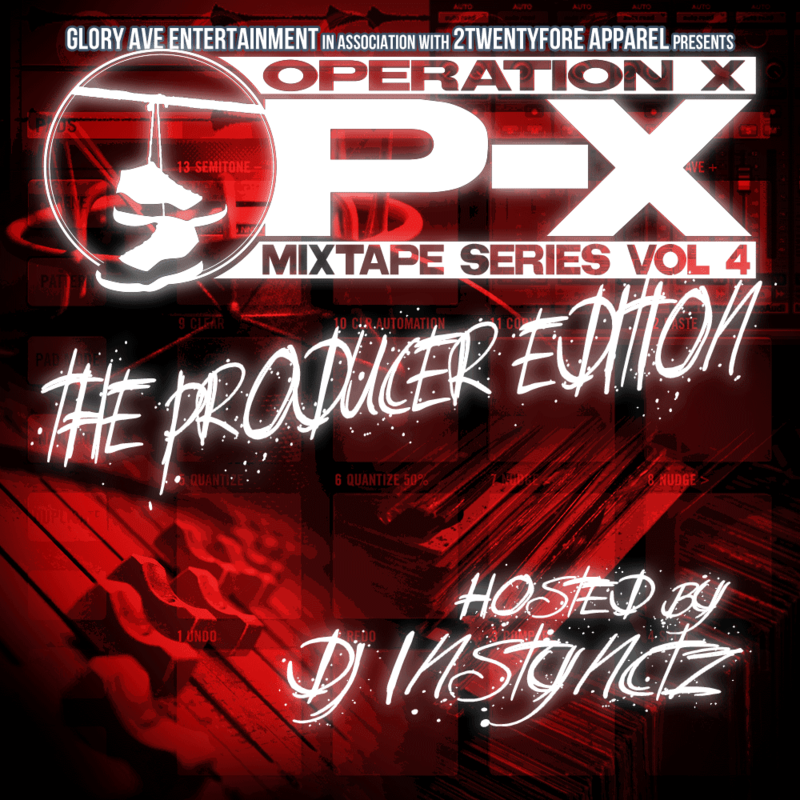 THE RETURN OF OPERATION X THE MIXTAPE SERIES. GLORY AVE JUST OFF 2013 WITH OPERATION X THE MIXTAPE VOLUME 4 "THE PRODUCER EDITION" HOSTED BY DJ INSTYNCTZ. THIS EDITION PAYS TRIBUTE TO ALL THE OFFICIAL PRODUCERS REPPIN DAT X BOROUGH. THE TAPE ALSO FEATURES MUSIC FROM SOME OF GAMES HOTTEST NEW ARTISTS. GET READY!